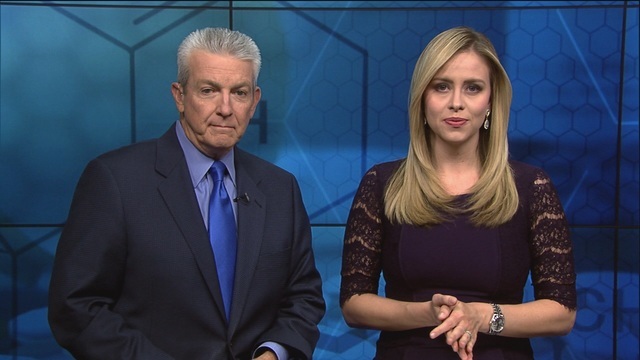 KGUN 9 On Your Side presents Arizona's Opioid Emergency. Arizona has seen a rising opioid problem in the last year, and the impact on Southern Arizona is evident. How did this come to be an emergency as declared by Governor Doug Ducey? Who is to blame? How do we recover and move on from here? Captain John Leavitt is the Head of Narcotics with the Tucson Police Department. He's been in law enforcement for 35 years now and is on the front lines of the opioid emergency. Capt. 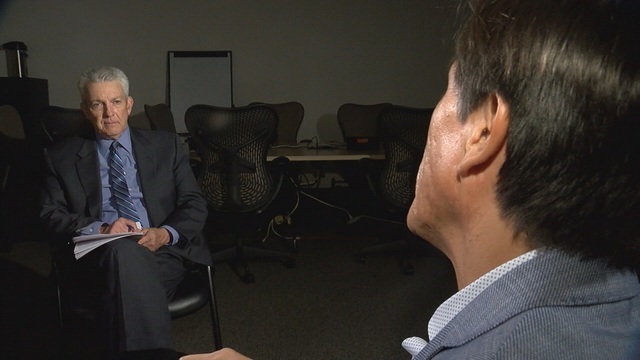 Leavitt says, "there's no question that there's an epidemic that just beginning involving opioids in Tucson and Southern Arizona. We are at the beginning of what I suspect will be five years before we are on the other side. We will have made some choices that would minimize the terrible impact this series of drugs has had on our people." When it comes to the use of the word epidemic regarding opioids, Capt. Leavitt says, "I think an epidemic is something that affects us. It affects you. I don't think people understand yet if this will affect them. I don't think they will understand until someone they know overdoses. Or a kid of a friend dies from it, or a friend of theirs dies." Veterans returning from battle are prescribed opioids. They become addicted and then are faced with the overwhelming task of getting through rehabilitation. 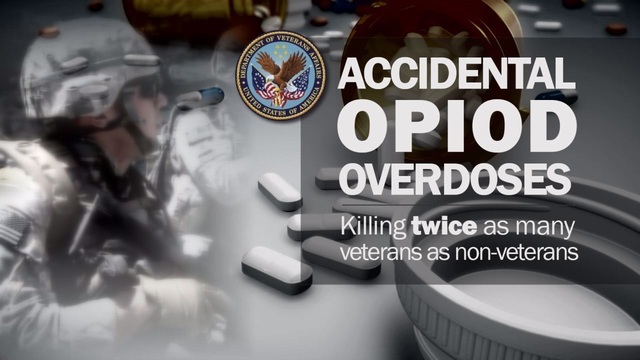 Valerie Cavazos has the story on when the VA made the move start cutting back on opiates prescribed to veterans. 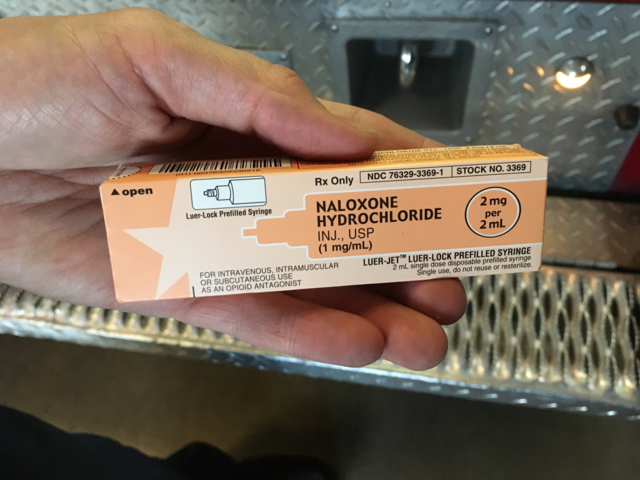 In Arizona, more than 1,200 first responders are trained to administer the life-saving Narcan shot. Jennifer Martinez spent time with Tucson Firefighters at the busiest station in the city. Opioid abuse, is it an epidemic? If you ask the Pima County Health Department 's Chief Medical Officer, he will tell you the answer is not so clear-cut. Guy Atchley spoke one-on-one with Dr. Francisco Garcia who says, "this is a much more visible phenomena today than it was 10 years ago. But numerically, in this country, we are not really having more deaths related to this than three, four or five years ago." On the other hand, Dr. Garcia says we are seeing more hospitalizations from opioids, but this trend has been building for some time. The growth is rooted from the best of intentions of doctors simply trying to alleviate their patients' pain. "Nothing works as fas as an opioid in terms of giving you some relief from your pain." Unfortunately, the same properties that make opioids so effective also make them highly addictive. 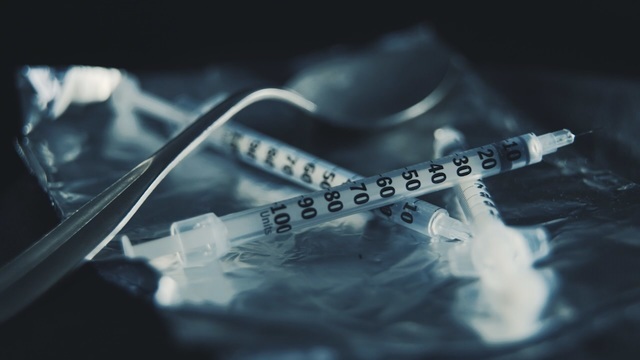 Dr. Garcia says, "whether it comes from your Percocet or your heroin, illicit or non-illicit, the mechanism by which it causes addiction is exactly the same." Colleagues who were highly functioning who were obviously professional who, because of some injury, started to require narcotic pain relief in a post-operative setting as a way of alleviating that pain, and that slowly mushrooms into long-term dependence, and before you know it, people are having to acquire these things illicitly, and before you know it, people are going from Percocet to heroin because heroin's a lot cheaper and that's how the spiral starts. In November of 2017, the Food and Drug Administration (FDA) issued a public health advisory on risks associated with Kratom. 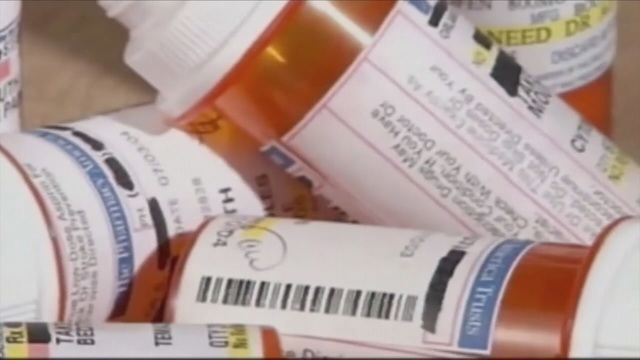 The FDA says the unregulated drug being used to treat opiate-addicted addicts is a safety risk. Ivan Rodriguez spoke with those who say otherwise. 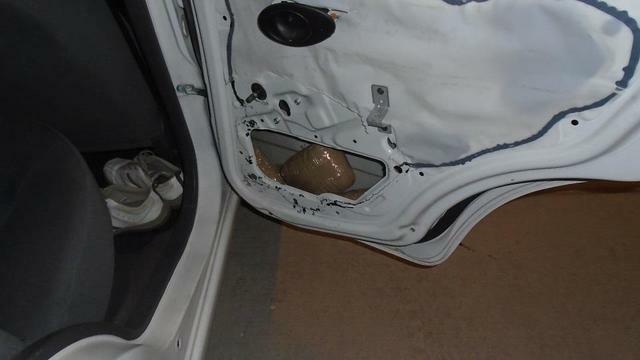 U.S. Customs and Border Protection is on the front lines when it comes to seizing and stopping illegally-made opiates from coming across the border. Kevin Boughton talks to Border Patrol on their training to use Narcan if needed and dangers of encountering fentanyl. 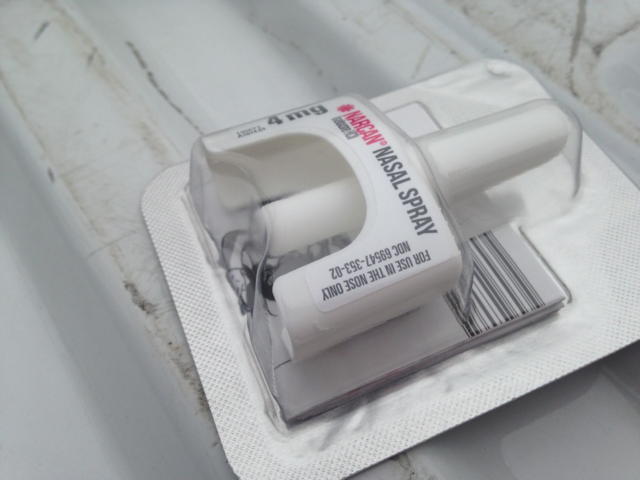 Agents are carrying Narcan to save lives at the border. Guy Atchley and Stella Inger continue their conversation with Captain John Leavitt with the Narcotics Division of the Tucson Police Department . Capt. Leavitt says when it comes to who is taking opioids, "well some of the examples we hear regularly are people who have wisdom teeth pulled. They got prescribed an opiate as part of that, which is an appropriate use for acute pain. 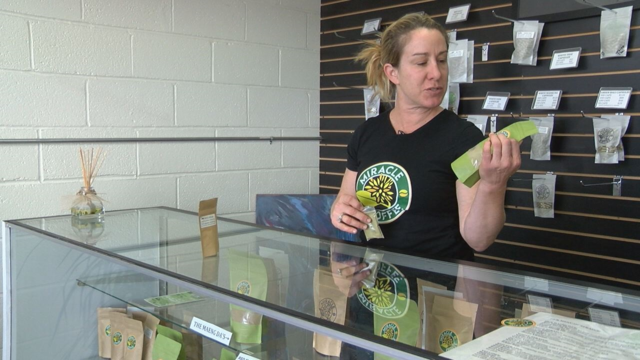 I'm not a doctor, but I can say that's a reasonable thing to do, but when they go back to get it re-upped because the pain hasn't gone away, they really put themselves in tremendous danger of becoming addicted in just a few, 10-20 days of using these kinds of drugs." The vast majority of doctors are very responsible and do the right thing. It's like any group of people, journalists, cops or medical professionals; it's a very small percentage of people who are reckless, so what do they do when they find themselves in a situation. They go to the street now. And again, the way street narcotics are sold tody are very different than they were in the past. I don't want to tell how to get drugs for people who might be listening or interested, but I can tell you this is a whole different world than it used to be and anyone of the three of us could get drugs in 10-15 minutes if we knew what number to text to and so they would be delivered to us. So it's a new world. 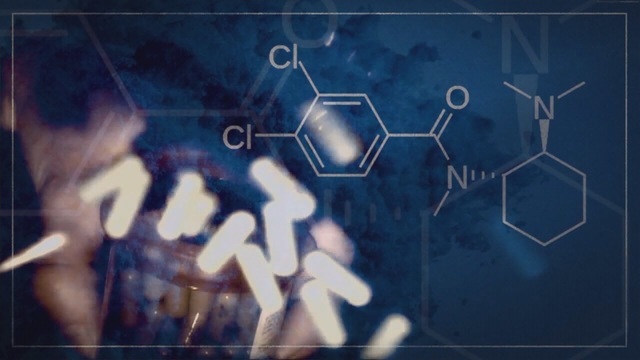 The street drugs, that realy danger that we are facing in the next few years. 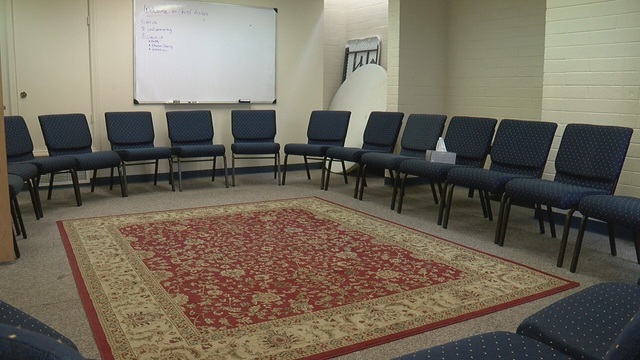 A top-rated opiate addiction treatment facility is nestled in the Prescott area. 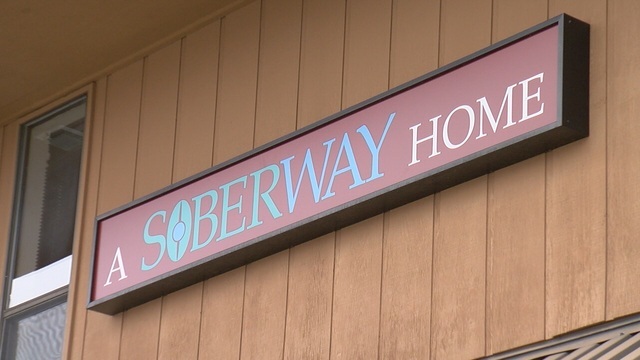 A Sober Way Home has been treating addictions for more than 20 years now. 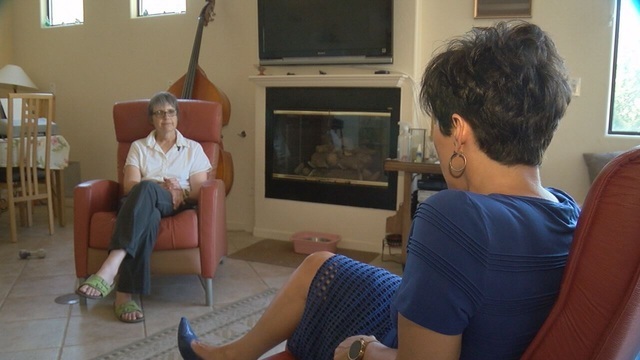 Max Darrow traveled to Prescott to speak with doctors on their treatment program. A Southside Priest has witnessed members of his parish fall deep into the opiate world. 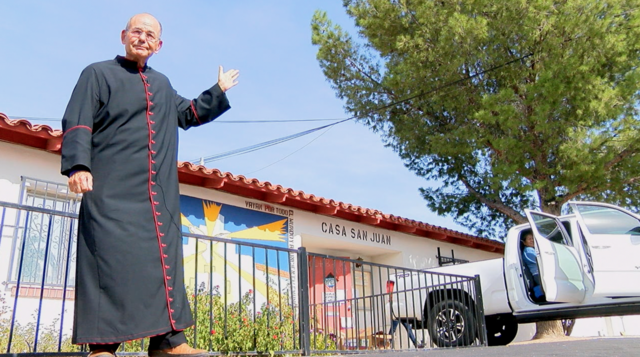 Ivan Rodriguez explores the church's struggle to help them without disrupting mass. He takes us inside St. John the Evangelist Catholic Church . Pima County's Chief Medical Officer says action is being taken to stem the rise in opioid addiction. Dr. Francisco Garcia says the answer has to be multi-faceted. 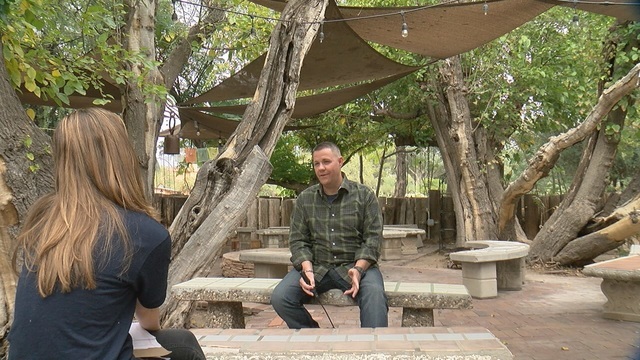 The opioid dilemma has reached a tipping point where it can no longer be ignored because it now affects virtually every neighborhood in Tucson. Dr. Garcia says, "the three primary care areas that have the highest hospitalization rate for opioid related diagnoses are the central urban core, the Tucson Foothills, and the Pascua Yaqui Tribe. The only thing that these three have in common is we're all human." The problem affects all of because we are the ones paying for it. "Today, in Pima County about 60% of all emergency department hospitalizations are paid for either by AHCCCS or by Medicare. So the reason that's important is the public sector, the government is on the hook for the treatment of these individuals," said Dr. Garcia. When Congress considers the possibility of cutting such services, Dr. Garcia calls it robbing Peter to pay Paul. "When those people show up at the emergency room with a substance-related issue, they'll end up as a self-pay kind of patient, which rightly or wrongly is how they will be classified, but more importantly they will not have access to the kind of follow-up services needed to beat that addiction." Another consequence is that many turn to crime to pay for their addiction. Dr. Garcia explains where they go from there. "I think that jails and prison become a player in this arena, and we need to do more than warehouse people if we're going to have any hope of actually turning this around." "In our jail setting, we are providing medically assisted therapy for pregnant addicted women because you can't just let them withdraw in the middle of a pregnancy." Out on the streets, Dr. Garcia says Tucson Police are on the cutting edge. "TPD was one of the first to implement Narcan as a life-saving procedure in the state of Arizona. They're extremely notable for that." Tucson Fire has done it's part too according to Dr. Garcia. "TFD has been very helpful in letting us know where these phenomena are occurring. This allows us to develop targeted approaches in terms of how well we will do prevention." And part of that prevention is working with the doctors who prescribe the medication says Dr. Garcia. "Putting the prescribers into a database so a lot of what the county health department has been involved in is disseminating this information to get prescribers into that database by working with large hospitals and because that's where the bulk of those physicians and clinicians will be." 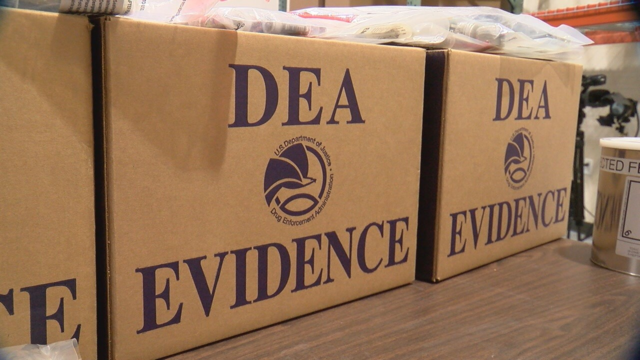 The Drug Enforcement Agency here in Arizona has seen a record year for opioid seizures. 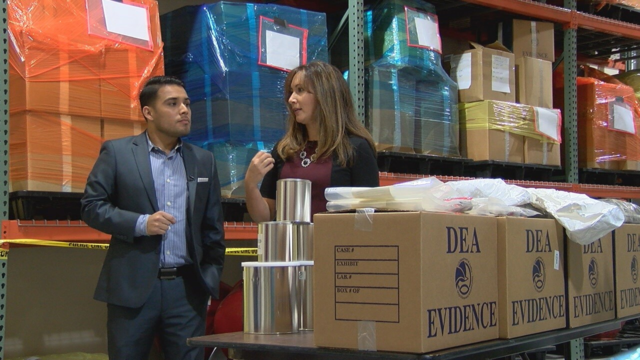 Carlos Herrera was granted access to the DEA drug vault to show the seizures. Police dogs face new dangers from fentanyl. Fentanyl is 50-100 more potent than morphine. Craig Smith tells us how crime-fighting K-9's are kept safe. Capt. John Leavitt explains exactly where they are making these fentanyl-laced pills. 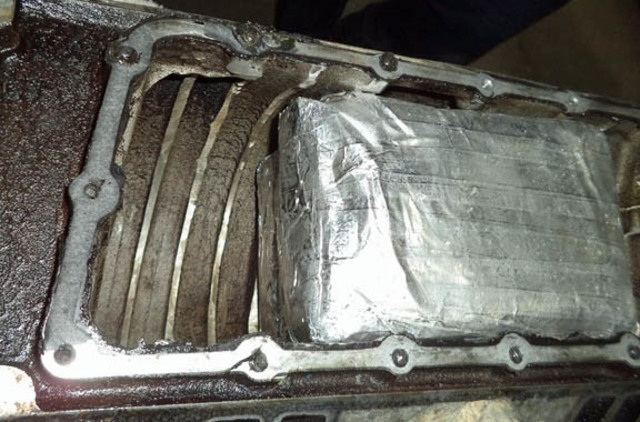 The vast majority we run across in Southern Arizona are being made in Mexico and that's one of the issues here. You think you are getting an OxyContin pill or an OxyCodone pill because that's what you are were getting from the dentist, from the doctor and that's what you want to buy, and you find you can get those on the street. We buy and you find out you can get those on the street. We buy drugs everyday, just like I say and we have not, until last week we bought a real OxyCodone pill in almost a year. We have bought hundreds and thousands of pills in that period of time and they were all fake pills coming from Mexico. So what are they laced with? They are made with fentanyl and fentanyl that is not pharmaceutically approved. Capt. Leavitt says fentanyl is synthetically produced. Essentially an opiate, a very powerful opiate. You can take to what amounts to three crystals of salt, say three crystals is a dose if you will, dosage unit, if you do let's say eight crystals, it kills you. And so the point is that when you take these pills, they are mixed in an underwrite laboratory lab. They are mixed in someone's blender. It's not done well and you get what are called hot spots. To those pills, people taking them thinking they are a substitute or reasonable substitute for the pills they got from the doctor, they're deadly and they do kill people. Priscilla Casper has the story of those on the road to recovery. Candid interviews with recovering addicts talking about what led them down this road and what they wish others knew. So are Tucson Police Officers out there saving people's lives, saving them from overdosing? Capt. John Leavitt says they are. We have naloxone, which is an antidote for opiates. I carry a package as well. But everyone does in the department and we are able to provide that level of response. We always talk about first responders and police the first responders on the scene and police have to call for paramedics to come or let them know that's safe from those scenes. So often that we would wait and lose valuable time in getting an antidote to people who were overdosing. I've seen it work in the field. I've seen it work many years ago. It's shocking and it's called the Lazarus drug from people who've seen it work. We that here. We have saved real human beings. We save because we carry that drug on our person. What about the safety of the first responders? So the folks, when we show up we are prepared just like any other call we deal with. When we have an overdose call, typically the family that calls or the people that call, they really want us to help and they are helpful to us. We have not run into a lot of problems with them. Now it is true when we administer naloxone sometimes we get an adverse reaction, doesn't have a bad health reaction. It brings them back to life, but they may be confused or out of place or wondering why the police are there. And we've had to deal with some of those physical, but we are capable of dealing with that. Banner University Medical Center Tucson is leading the way with an innovative program to treat heroin-addicted pregnant women and helping to keep their families together. Ivan Rodriguez explored a family first program. He sat down with a grandmother caring for her grandchildren. When it comes to others seeking treatment, Capt. 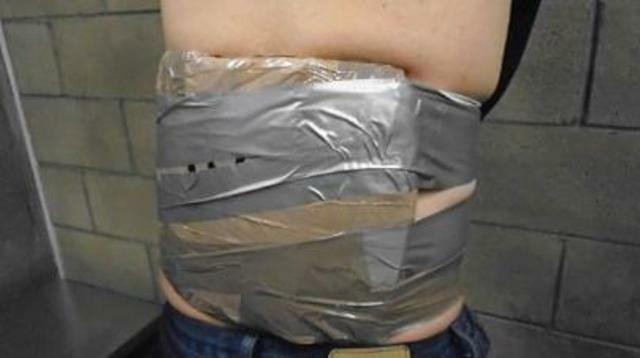 John Leavitt with Tucson Police says, "treatment works far better than it ever has, and it's available, and it's available immediately. That's an important part of the message." Treatment is not a short process and what does that require? "So it's like any kind of sobriety. We are more familiar with someone who has an alcohol addiction issue. People become addicted to something need to work on it for their lifetime." Some of the most popular drugs being used are Suboxone, Methadone, and Vivitrol. Treatment is about two years, and it's taking other pills to overcome opiate addictions according to Capt. Leavitt. "Well it isn't taking other pills, but it's taking other pills you can live with. These are things that aren't killing you, and you are not buying them on the street, and these are things administered by a doctor getting you off the drugs that you are on and back to a new normal life. To be productive and be able to take care of your kids and be able to do the things that we all think are important. Maybe because I've been doing this for 35 years, but treatment is really the answer to so much of what we do, get people into treatment, particularly those people who never really considered it before." Group therapy for families of opioid-addicted loved ones is proving to be beneficial in everyone's healing. 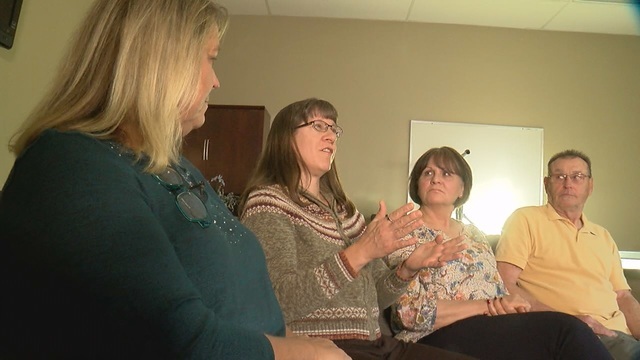 Whitney Clark sat down with a group coping with the situation and learning to adjust to a new normal. For the first time, statewide opioid data is available in real time, including suspected opioid deaths, overdoses, Narcan shots administered and even First Responders trained. Click on this link to the Arizona Department of Health Services .